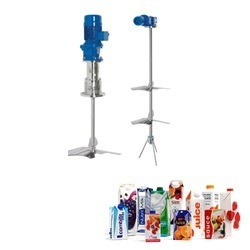 Our range of products include agitators, industrial agitators, fmcg agitators and agitator. 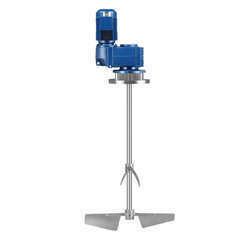 We at Equitek are specialized in designing, manufacturing, exporting of Industrial Agitators. Our designed agitators are manufactured using premium quality components with the help of modern technology under the supervision of adroit professionals. 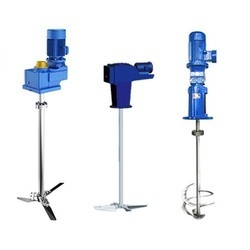 FMCG Agitators are designed with a series of vessels that are used for reactions as well as extraction, distillation, crystallization and so on. Proper / optimized agitator / mixer selection is the solutions for these unit operations carried out in controlled operating conditions. We feel proud to introduce ourselves as the leading manufacturer, trader, and exporter of Agitator that are used in food & beverages, pharmaceuticals, polymer, and rubber industries. Our offered agitators are manufactured using premium quality components with the help of modern technology under the supervision of adroit professionals. Moreover, provided agitators are appreciated for their durability.